and 20.00 at the door. 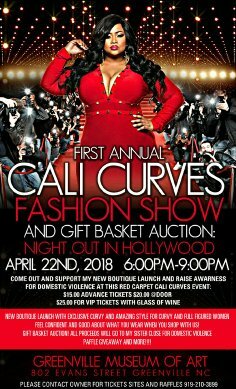 There will be a gift basket raffle give away,amazing local entertainment from singers to domestic violence survivors, and lets not forget beautiful fashion jewelry, baskets,baked goods, and more local vendors to shop with before and after the show. 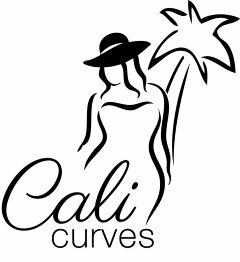 My brand is here to lift the depressed and the low self esteem woman and women with curvaceous attitudes to not only love our body but know that its our body and our rules and i will help us look good by feeling confident and good about what you wear when you shop with me Hope to see you there doors open at 5:30 pm.